Six new Pokemon have been revealed for Pokemon Sun and Moon along with the new Hyper Training function. The Hyper Training function will allow level 100 Pokemon to increase their power. When Pokemon level, their power increases along with base stats. This power is still affected by each Pokemon’s individual strengths. Using Hyper Training, level 100 Pokemon will be able to increase individual strengths, something which is new to the franchise. Mr. Hyper, a new character located in the Alola region of the game can train the level 100 Pokemon when paid using Bottle Caps – a new item in the game. The mythical Pokemon Magearna, planned for distribution in North America later this year, will be distributed with a Bottle Cap held item. Along with the new mode, six new Pokemon were revealed: Wimpod, Bounsweet, Comfey, Mudsdale, Bewear, and Mimikyu. Two of these Pokemon were revealed in CoroCoro Magazine out of Japan last week. It appears Kiteruguma is named Bewear outside the region. You can check out bios for each below. Wimpod is the Turn Tail Pokemon. This Pokemon is a cowardly scavenger that eats or stores anything that’s been dropped in the sea meaning it is highly valued across the Alola region as a cleaner of the sea. 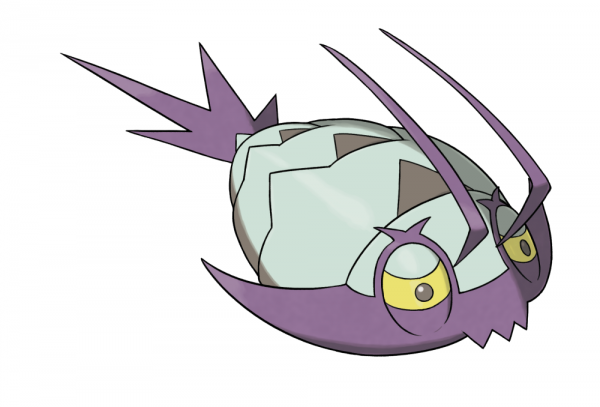 Wimpod has the new Ability Wimp Out which causes this Pokemon to run away or swap out for another Pokemon when its HP drops below half in battle. 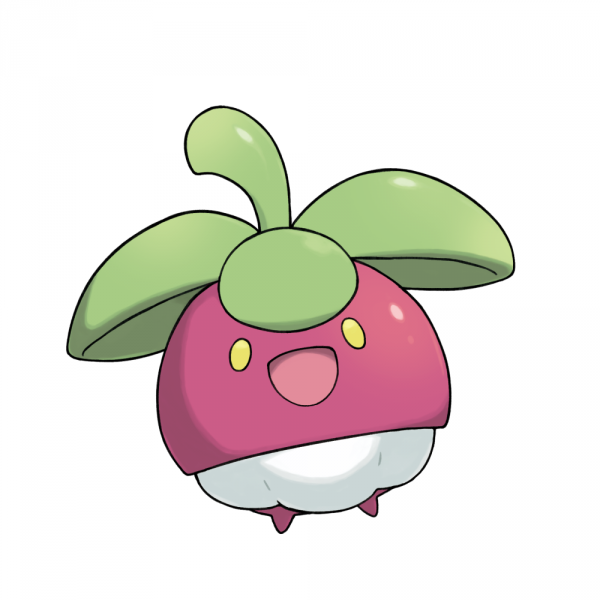 Bounsweet is the Fruit Pokemon which gives off a delicious aroma. 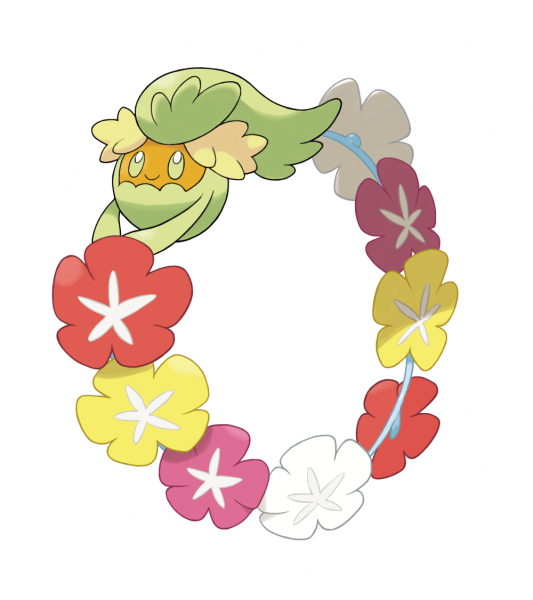 This aroma has a calming effect on humans, so many people across Alola let them live inside their homes as an air freshener. The Posey Picker Pokemon Comfey picks flowers which it carries around with it. Comfey uses its soothing aroma to help treat people and Pokemon at Pokemon Centers and hospitals. 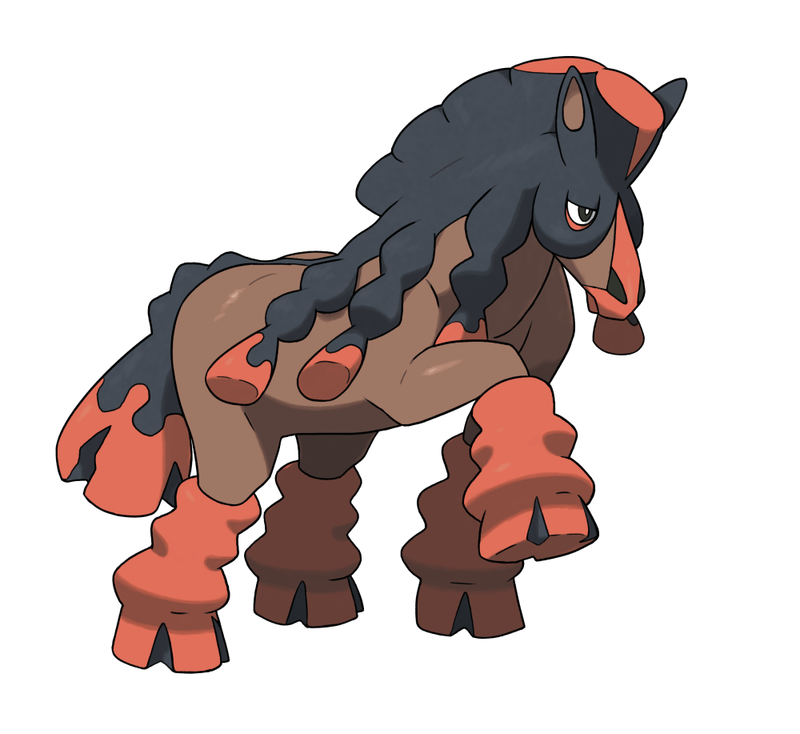 Mudslade is the Draft Horse Pokemon with incredible power and stamina. Its legs are coated in a protective mud and its kick can destroy a car in a single blow. Mudslade has the Ability Stamina, a new Ability which raises a Pokemon’s Defense by one when hit by an attack. Bewear is the Strong Arm Pokemon that must never be approached carelessly. 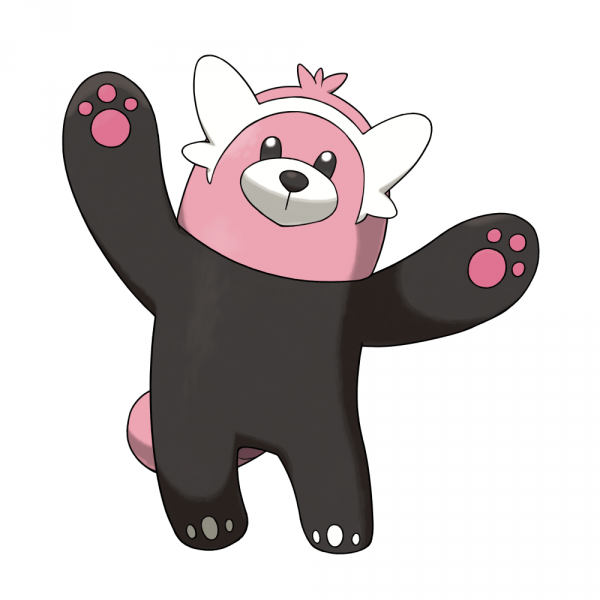 With its strong and highly developed arms and legs, Bewear loves to give crushing bear hugs that will split anything in two. 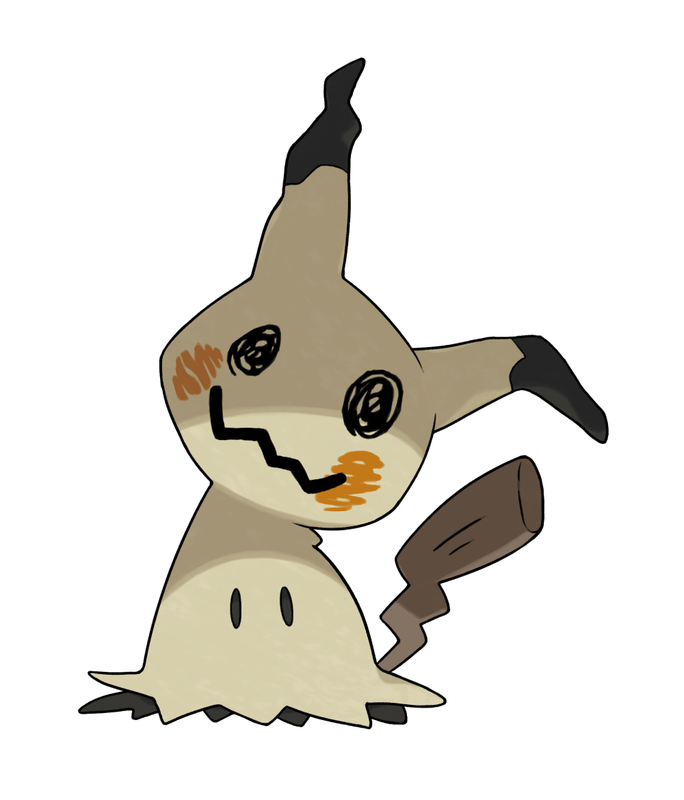 As the Disguised Pokemon, Mimikyu lives its life constantly covered by its cloth. Mimikyu’s Disguise Ability allows it to escape danger from an enemy’s attack once, then its appearance changes.